Hello, Thank You, And Books! Allow me to start by saying thank you for staying with me even when it has been a little while since my last post. Life has been a bit busy! A few months back my wife and I welcomed our beautifully amazing daughter into our lives and I also started a new position at work. Both of these life changing events have reduced my reading and writing time, but both have also been very rewarding. One day I’ll post more on being a father but today I can say there is nothing more amazing that holding your child in your hands. It is as if you are holding your heart in your hands. Simply amazing. But this post is about books isn’t it? On to the post! 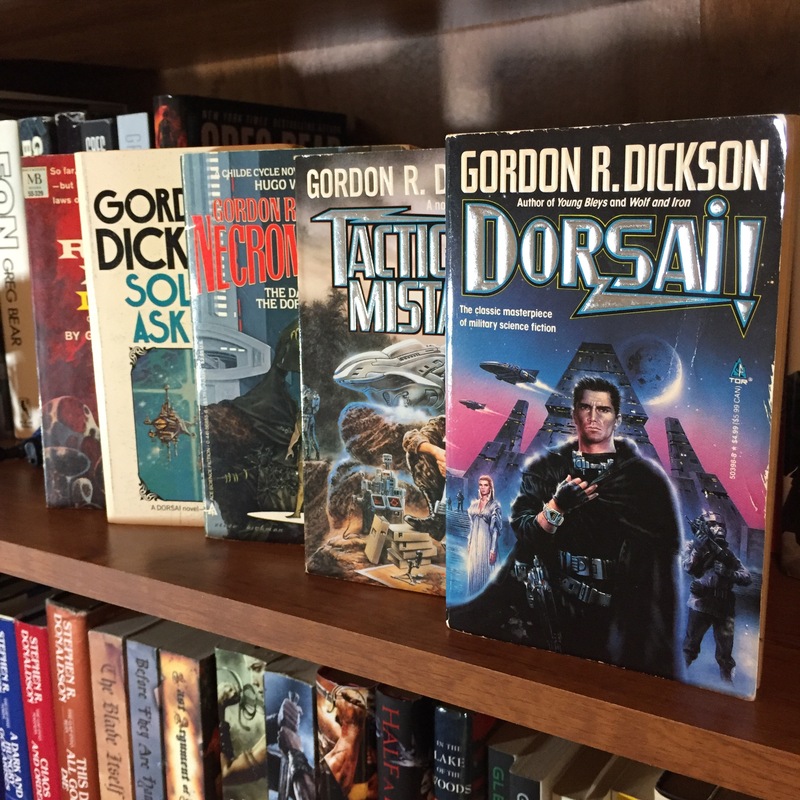 Once upon a time when I was a young lad with a library card I discovered a few authors who managed to capture my attention and fire up my imagination! Robert Jordan was one such author. Wheel Of Time has just reached its fifth volume (The Fires Of Heaven) and I devoured the series! I read through the first five books three times before book six had a chance to be published and then with each new release I would reread the entire series. I loved it. I discovered friends in the pages of those books that I identified with more than I did the people around me. As a result those first five books are intensely special to me and I’ll forever be thankful to Robert Jordan for them. 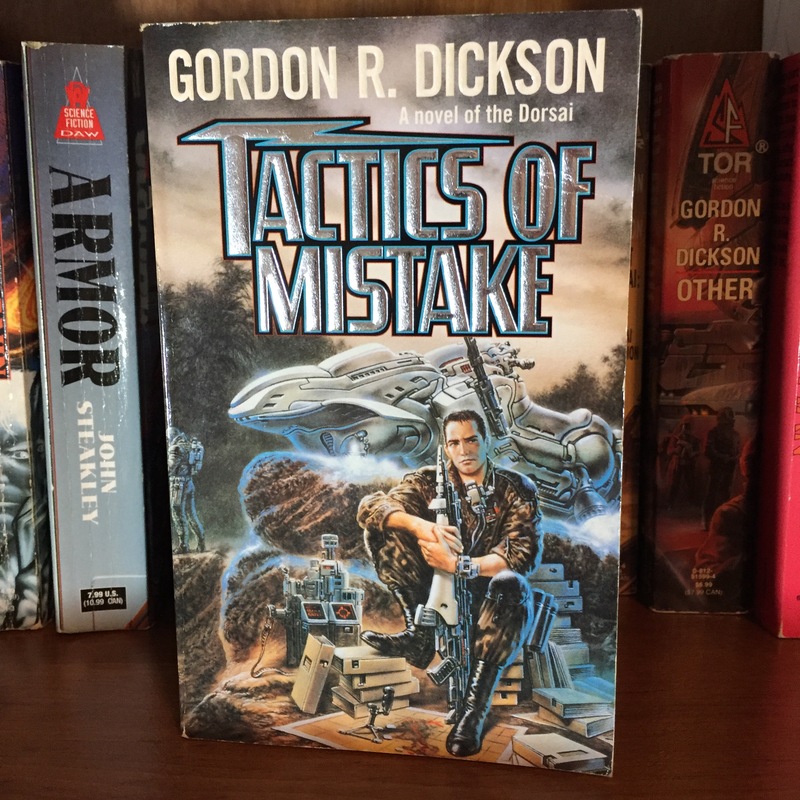 Around that same time I also discovered an author by the name of Tad Williams and I leapt into his Memory Sorrow And Thorn trilogy! I was young so I thought I identified with young Seoman Snowlock and I sadly rushed through the trilogy trying to get past all the other bits to enjoy the adventures of Seoman. I loved the story, and I know I appreciated it at the time in my limited way, but just this past year I returned to Osten Ard (the land the books are set in) with a reread of the trilogy. My first time returning to those books in about 25 years! What did I discover? Beauty. This trilogy is a beautiful work of marvelous art and I can’t sing its praises enough! I truly identify with the side characters. The ones whose stories I couldn’t get past quickly enough to get back to what I thought was the main story. Now I see the beauty in their inner struggles and understand how very human they are and how amazing of a work Tad Williams created. You never know what treasures you might find when you open a book, even if you’ve read that book before! 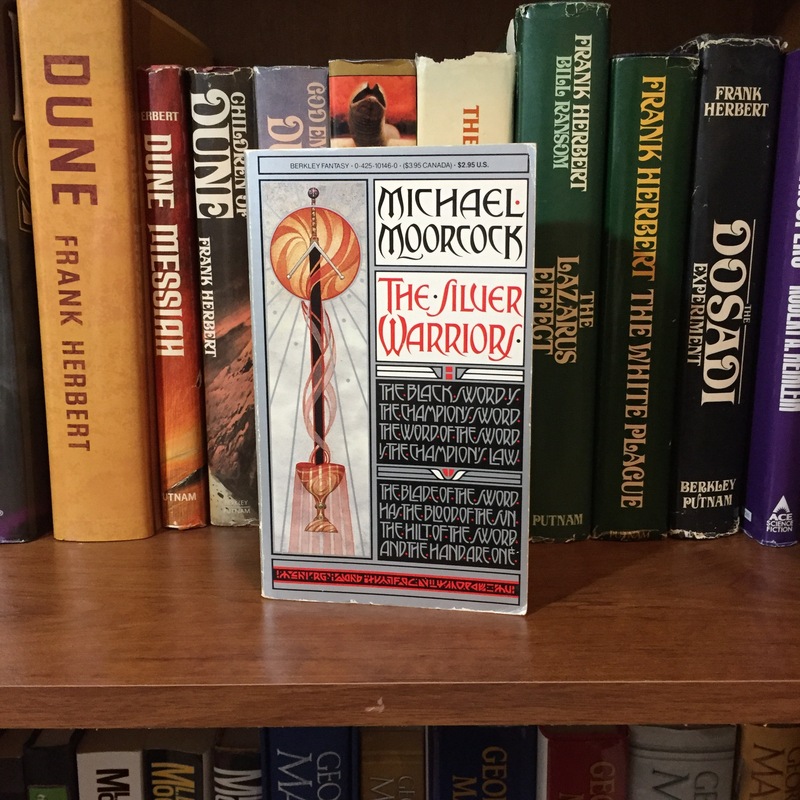 Rereading Dune Messiah gave me a deeper appreciation for Frank Herbert because when you realize just how much he packed into this tiny book you are amazed! Such a short work yet so powerful! Those are my bookish musings for the moment. I wanted to say hi to everyone and to continue our conversations on books! I intend to be a little more present here but I know you’ll understand if the posts aren’t as frequent as we’d all like. However I do intend to announce something here soon so do keep checking RedStarReviews for some fun upcoming news! 😊 I appreciate you all so much! 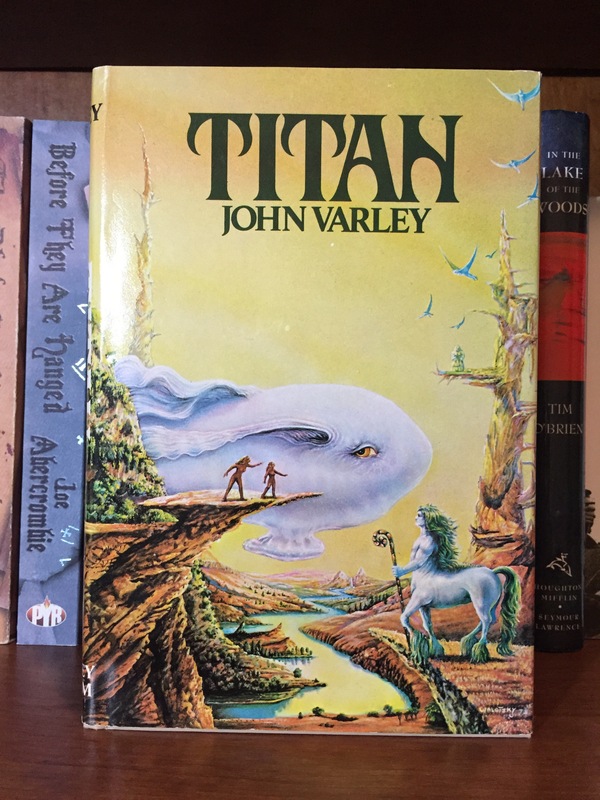 This entry was posted in Book Reviews, Frank Herbert, From My Bookshelf and tagged bookreview, bookreviews, books, Fantasy, FrankHerbert, Read, Reading, RedStarReviews, RobertJordan, ScienceFiction, TadWilliams, VintageSciFi on July 1, 2018 by redstarreviews. It’s always good to find one’s roots, whether that is in life or in a chosen genre of literature. 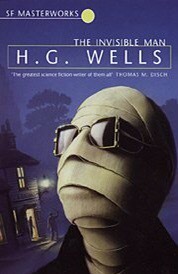 The roots of Sci-Fi can be traced to H. G. Wells and one of his classics “The Invisible Man.” Sci-Fi or fantasy literature works when a reader can “suspend belief” or have a “plausible impossible” story line. 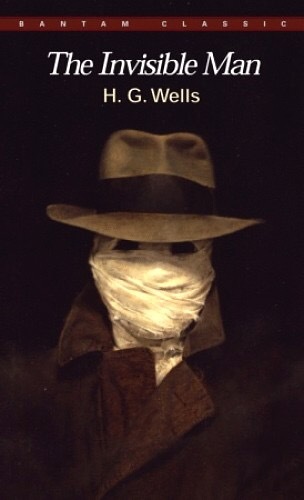 In “The Invisible Man” Wells provides such a story line through a scientist who discovers the ability to render objects invisible. After a few experiments the protagonist turns himself invisible. The crux of the story then becomes his struggles and mad obsession of establishing a “reign of terror” and being able to use his exceptional situation to establish himself as the leader (and benefactor) of his reign. He soon finds that he is ill equipped to survive his invisibility without assistance. Once his secret is out, he struggles to continue and ultimately falls victim to his own avarice and unstable mental condition. 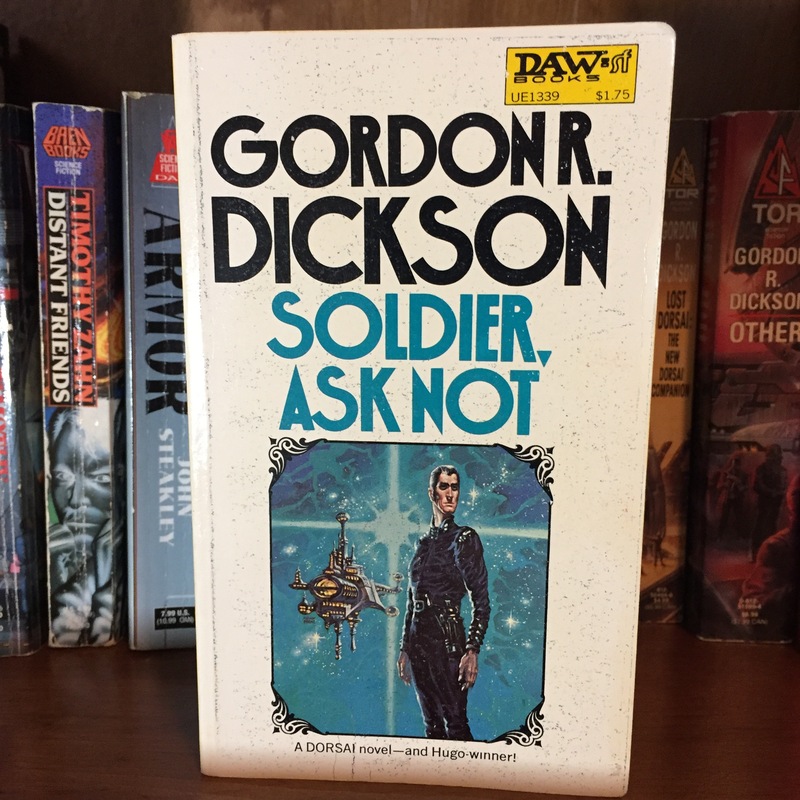 As the story unfolds, the reader can see and understand how Wells has crafted a theme that is now a classic in Science Fiction writing. 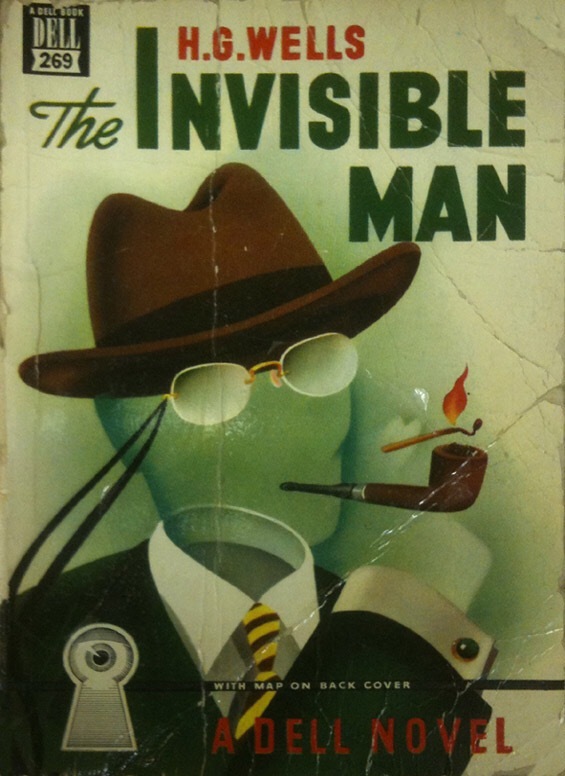 “The Invisible Man” is well written and should be read by all lovers of Science Fiction. 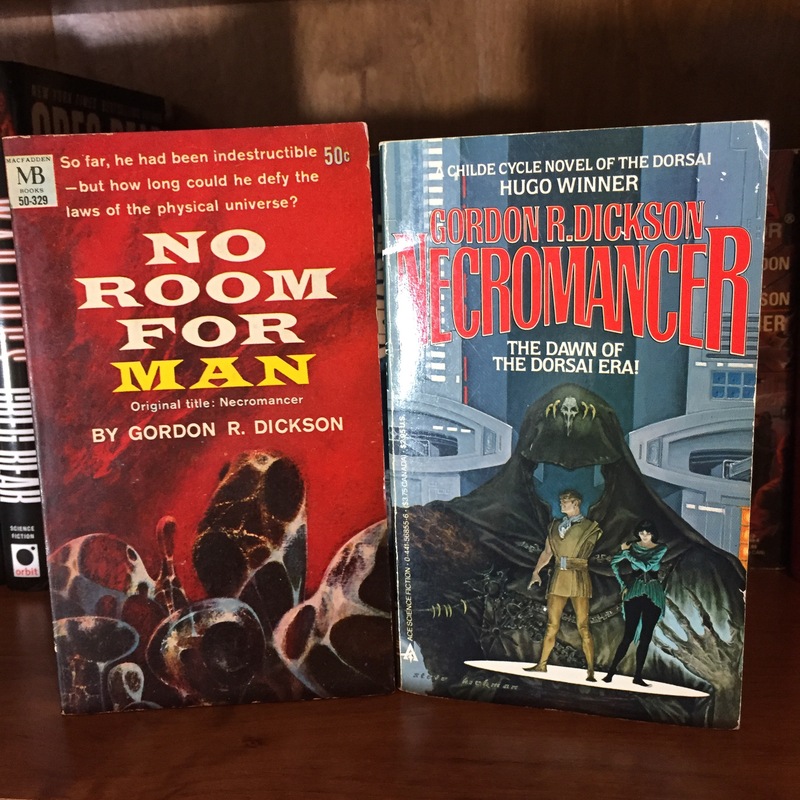 This entry was posted in Book Reviews, From The Homefront, VintageSciFiMonth and tagged bookreview, GuestReview, HGWells, scifi, TheInvisibleMan, VintageSciFi on January 23, 2017 by redstarreviews.